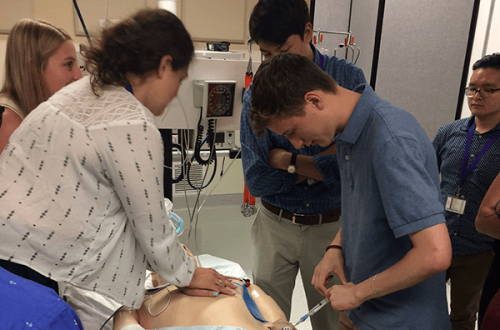 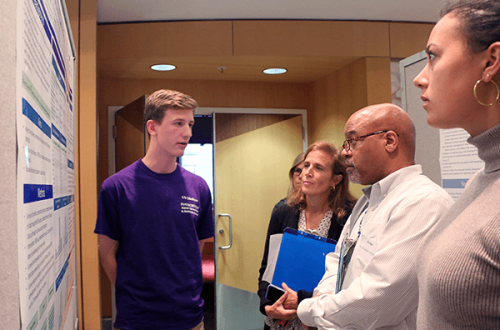 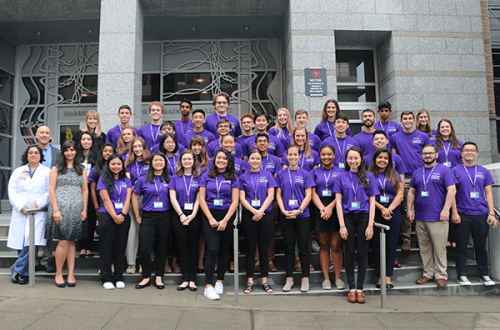 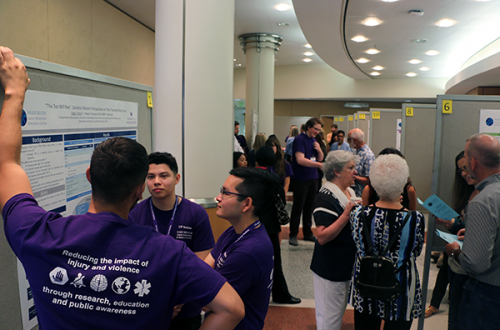 Mentored, independent research projects with medical and public health faculty and professionals are the core of the INSIGHT Summer Research Program. 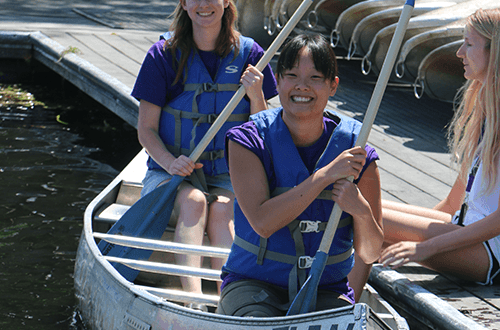 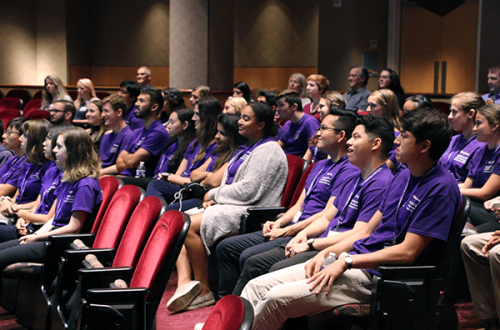 Alongside the research programs, interns also benefit from career development and education through training seminars, guest speakers and field trips. 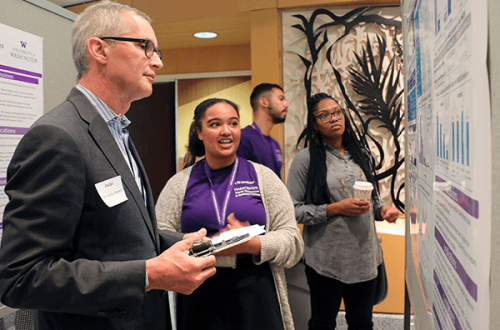 Learn more at the INSIGHT website. 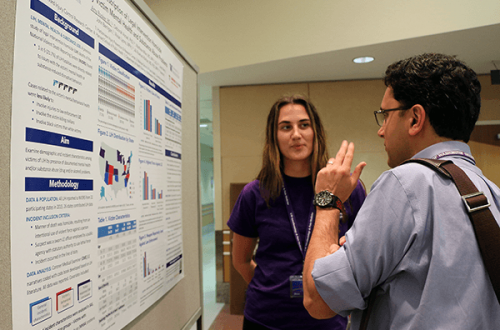 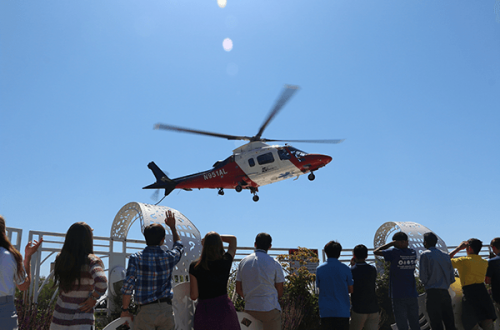 In addition to poster talks with INSIGHT undergraduate, graduate and medical students, the INSIGHT Research Symposium also featured research capstone projects created by the 2018 INSIGHT High School Program. 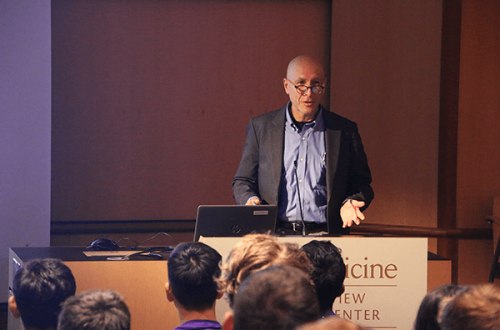 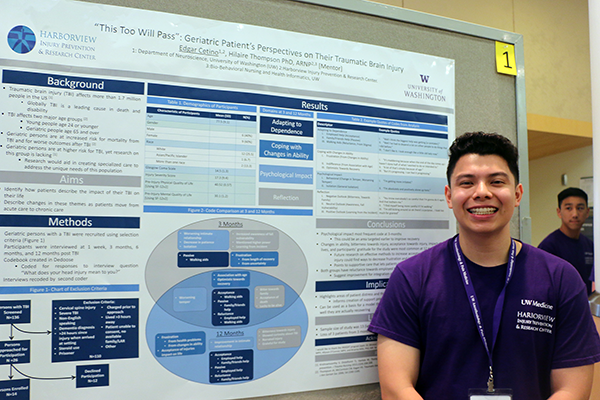 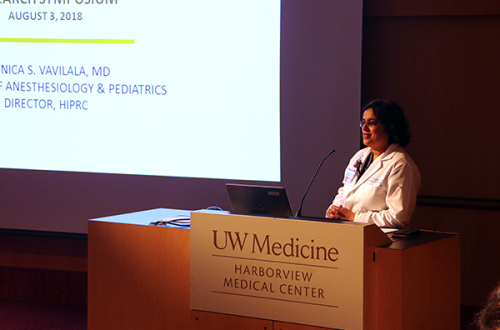 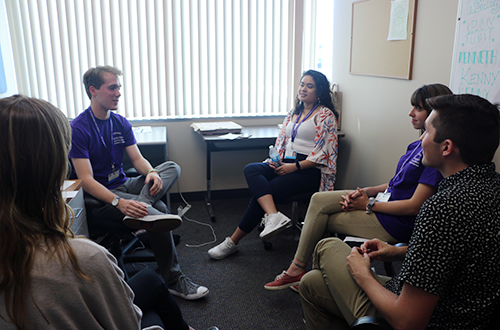 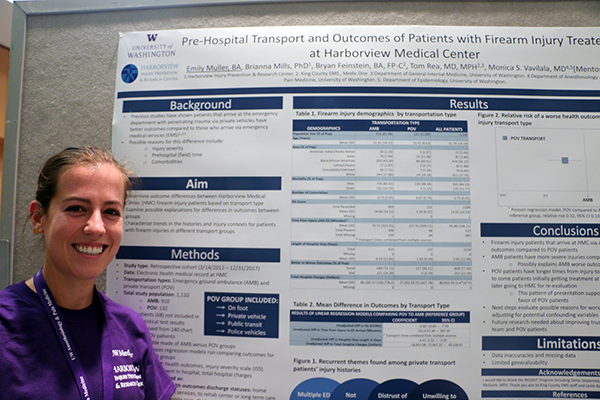 A panel of judges drawn from the University of Washington and Harborview Medical Center evaluated INSIGHT projects based on the quality of each intern’s research, the visual format of their poster, their responses to questions and their interpretation of the data. 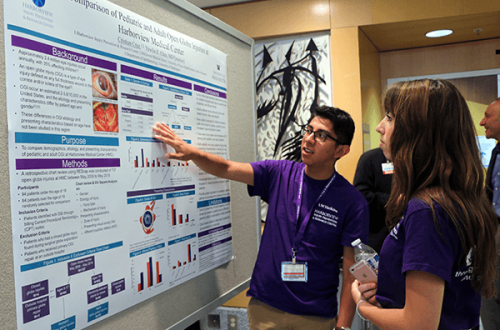 In 2018, the posters were divided into two groups, and a winner was selected from each group.